After making Barley dosa/Barley Adai and jowar dosa/Adai, i m now making adai with all the grains i have at home. 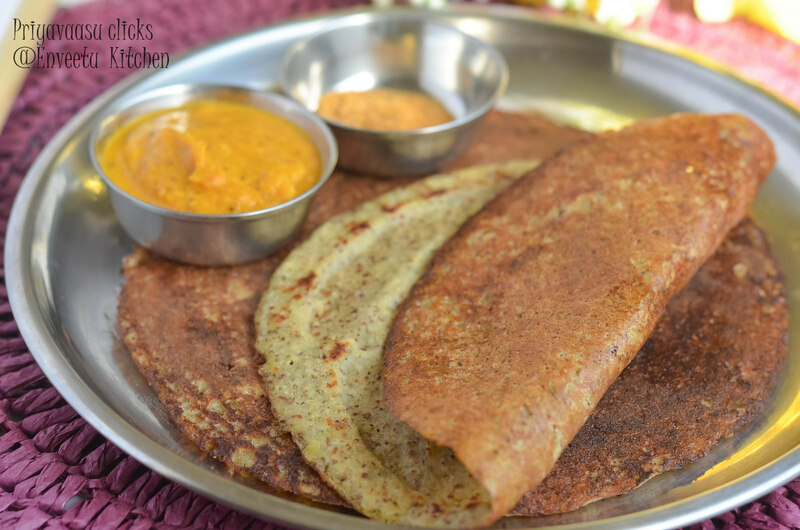 This multi-grain adai will be a definite hit at your place,even if you are into regular adai making or not. The batter can be thinned a little bit to be made as dosai also. I make it as dosai for kuttu and bala and for us it is a thick adai. It tastes divine with aviyal (mixed vegetables with mild coconut masala in yogurt). But can be served with hot sambar and mild chutney of your choic. Forgot to keep Horsegram/Kulith while photographing! Take the grains all together in a big bowl, wash them twice with water. Soak in water for around 3-4 hours. The level of water should be an inch above the grains. After the required time, drain the water, take the grains in a mixer, along with other ingredients, add 1/4 cup of water and grind well to a batter. Transfer the batter to another vessel. The batter will be very thick. Add 1/4 Cup of water to the batter. If planning to make thin adai or like dosa,then add another 1/4 Cup of water. Heat a Iron skillet/Non-stick pan, pour a laddle of batter in the center, and spread it to circle using the back of the laddle. Dot the edges with gingely oil. cook until crisp, flip and cook the other side too until crisp. Remove it to a serving plate. Serve Hot with Aviyal or a Chutney of your choice. 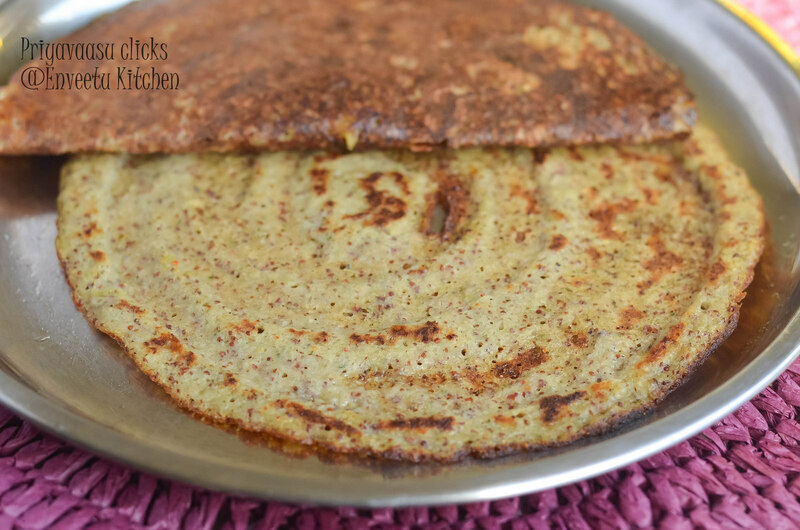 Packing this protein-packed adai to Cooking from a Cookbook Challenge, a Weekly event happening @ +srivalli jetti space. 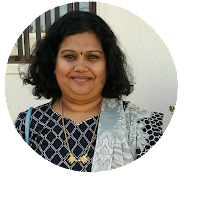 MLLA-71, happening @ +Nivedhanams Sowmya Space, an event by Susan, now taken over by Lisa. 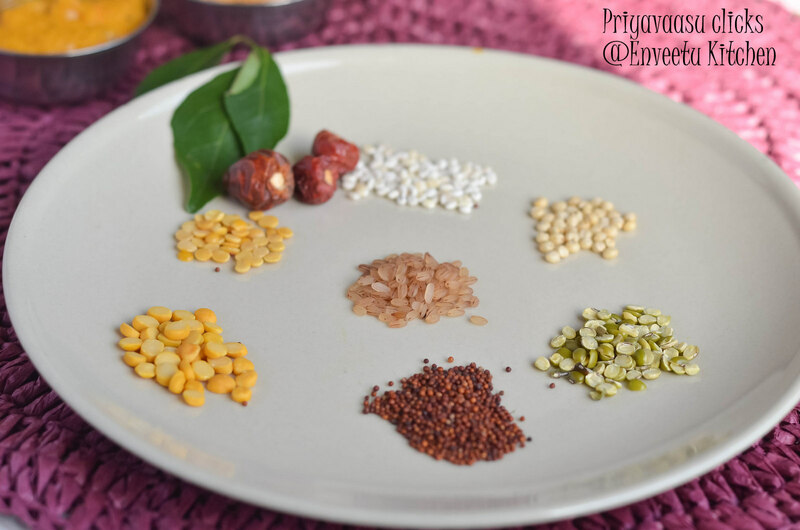 Let's cook with pulses, happening @ +Nayna Kanabar's space. 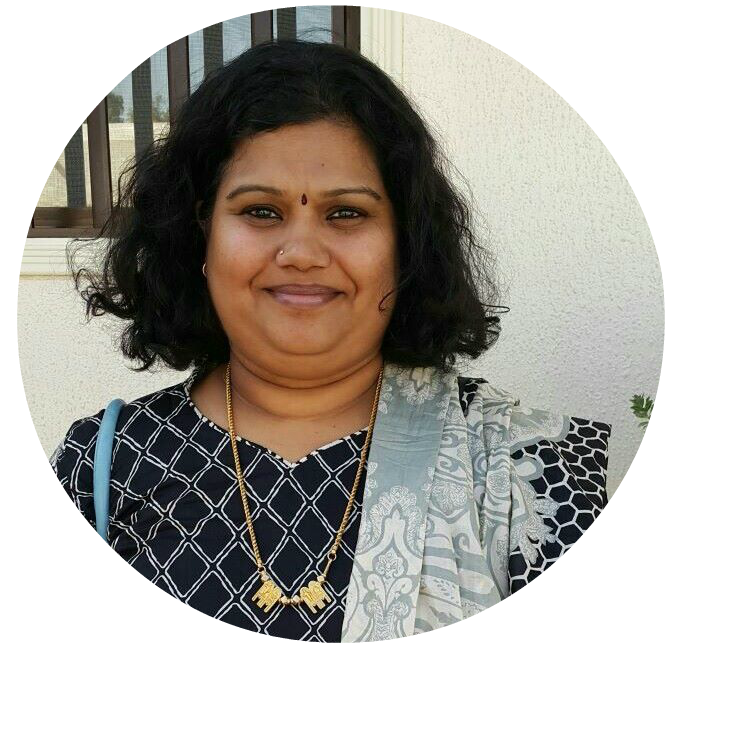 Come join us for breakfast, happening @ +srivalli jetti space and also to Healthy Diet - Healthy Breakfast, happening @ +nandoos Kitchen , an event by +Priya Suresh space. 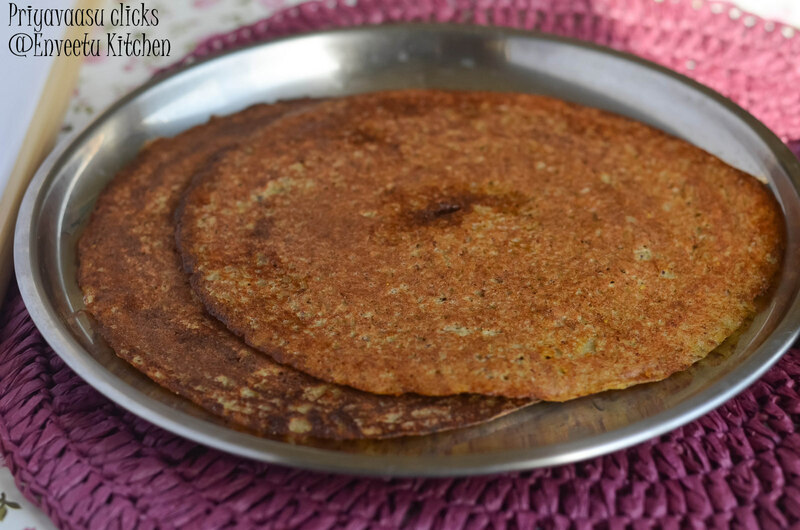 Multi-grain adai looks perfect and a healthy breakfast too. Looks soooooo crispy and inviting ! Very healthy dosa and looks inviting too. Am in love with that super crispy adai, excellent dish with fabulous healthy stuffs in it. Such a healthy & nutritious adai. 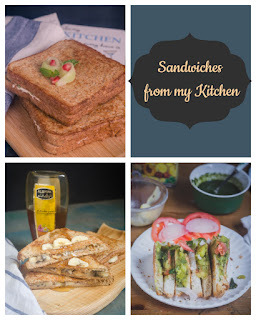 I love all sorts of adais priya..and this being so healthy, more the reason to make this..thank you for the entry! What a coincidence. Just had adai and avial last night ! A classic combination. The colour of the adais is lovely !